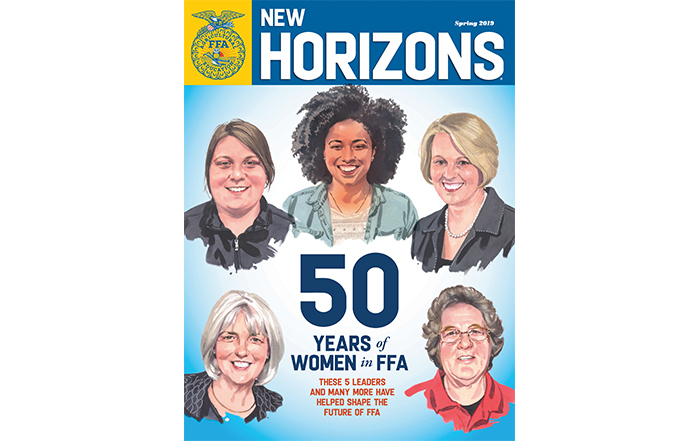 With each new edition of the New Horizons Magazine, there is an accompanying teacher’s guide. This guide includes ready to print standard aligned activities, discussion questions as well as SAE and FFA tips. Check out the latest teaching guide. For past editions click here.